A new support group is starting in the community at Westside Baptist Church, meeting on the second and fourth Thursday of the month at 5 p.m. This is a group for parents with a son or daughter battling addiction and offers hope through education and support. 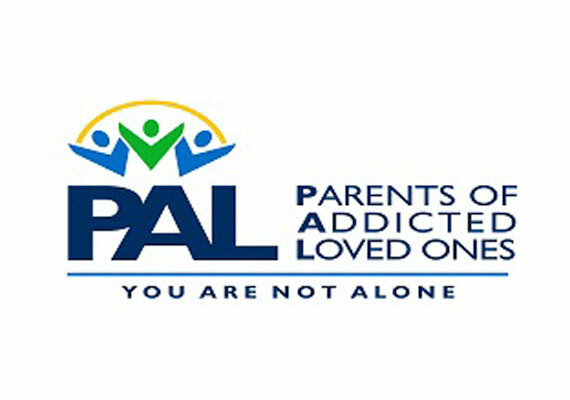 Parents of Addicted Loved ones (PAL) has been handled by groups of parent volunteers all over the United States since 2015. Each meeting, for parents and spouses of loved ones going through an addiction, begins with a prayer, followed by introductions. The group is presented with one of nine lessons; which include “Healthy Helping” and “The Four Stages of Growth in Recovery.” After some discussion of the lesson, members give an update about what’s going on in their lies and then the meeting ends in prayer. Group topics that PAL targets include addiction cycle, traits and behaviors, delayed emotional growth, role of family, enabling behaviors, recognizing relapse and more. For more information on PAL and to obtain helpful resources, visit www.palgroup.org. This month’s meeting will be Thursday, April 11 and Thursday, April 25, at Westside Baptist Church at 5:30 p.m.